Here’s a really cool game someone’s demoed on the Nokia N9. It’s called Roboto and it looks great. I can only describe it as some kind of robotic type Mario platform style game with Sonic ring sounds and a bit of Gravity Guy thrown in. Eh? Probably best to take a look yourself. 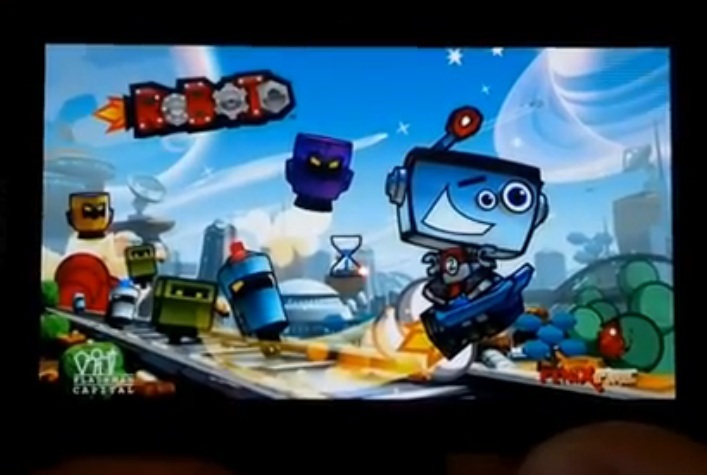 There’s a robot and you control him on his adventure in collecting points and destroying the enemy with his gun-thingy. You can buy this for the Nokia N9 at Nokia Store for £3 or equivalent. « Nimbuzz for Symbian updated to v3.3 with new fancy look!